Vermin Scooter Shop: ROOT INDUSTRY AIR WHEELS HAVE ARRIVED! 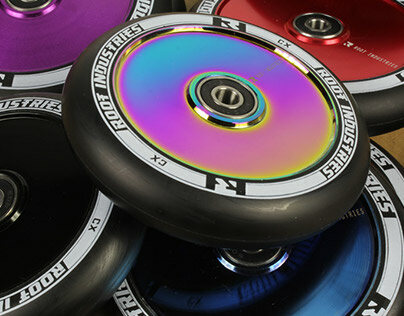 ROOT INDUSTRY AIR WHEELS HAVE ARRIVED! AO BLACKBOOK SIGNATURE GRIPTAPE HAS ARRIVED!